What can take awesome tacos and great drinks to the next level? Karaoke, that’s what. And we have karaoke in bucket fulls. 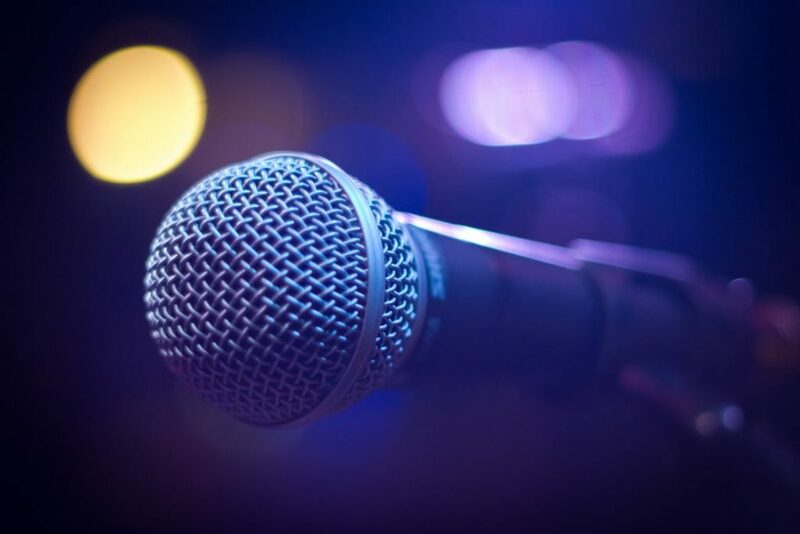 We always have something going on at Colley Cantina that you and your friends can enjoy, but we know you love karaoke. Make sure to check our calendar or our social media pages to see what we have going on this week. So, the next time you have that karaoke itch, come on down to the Cantina and have some fun!